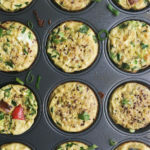 This post highlights several easy ways to eat healthier, from making simple daily changes to meal prepping. It is brought to you in collaboration with truRoots. Trying to eat healthier can seem daunting, but it doesn’t have to be. Whenever my family asks me for advice I always tell them: start small, and keep it simple. Start from the bottom and dissect your not-so-healthy habits. Make smart changes. And be persistent, because it will stick. I have always loved my veggies, ever since I was a kid. I always requested a “frizzy” salad (frisée) when we went out to eat. I still really love my veggies, but I also love chocolate. And wine. And French macarons. Working as a Pastry Chef for 10+ years definitely didn’t help. 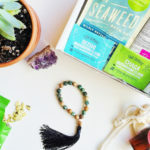 More than anything, I strive for balance, and I wanted to pass along my top nine tips on easy ways to eat healthier now. Keyword: easy! Also, keep reading for a simple and delicious 500-calorie recipe that’s half your daily fiber and 75% of your daily protein. When grocery shopping or building a plate, think color. Reach for a variety of vibrant, fresh, and seasonal produce. 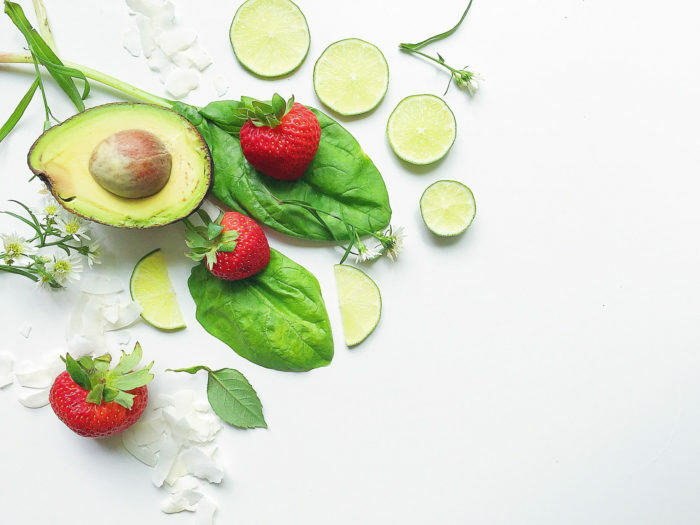 Leafy greens, cruciferous veggies (cauliflower, broccoli, bok choy), sweet potatoes, fresh fruit and citrus, and healthy fats (nuts, avocado, olives) are nutritious additions to a well-rounded plate. 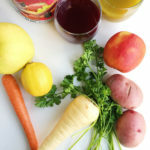 The food pyramid recommends a total of nine servings of fruits and vegetables. This may seem like a lot, but aim to follow the “50% rule” (covering half your plate with vegetables) and eating veggies at every meal (even breakfast!). The high fiber content in vegetables has a host of benefits, including helping you feel full, lowering blood pressure, and weight loss. 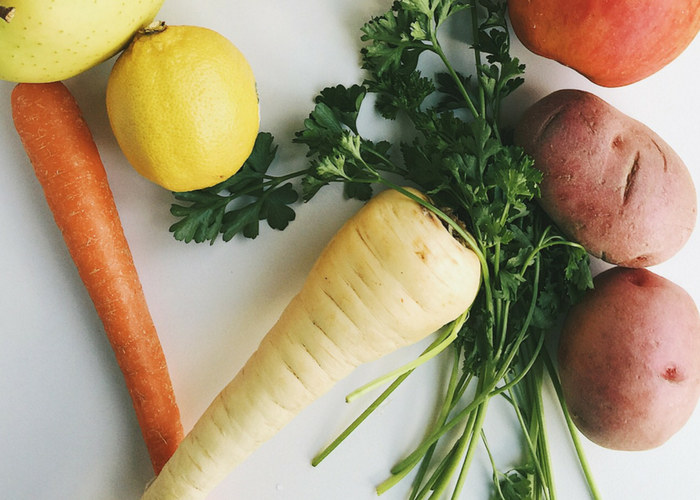 Easy ways to eat healthier start by rethinking our habits and learning if there’s a better alternative for something we’re eating. My parents didn’t eat the best, so I helped them by making simple, easy swaps—and little by little, they stuck. If you eat white rice, switch to brown, and then try quinoa (especially sprouted quinoa!). If you love sugary soda, hop on the naturally flavored sparkling water train. Instead of that nightly beer, try kombucha. Mashed potato fiend? Replace half those potatoes with cauliflower. Use whole wheat flour in baking or mashed avocado in place of mayo. The options are endless. I used to eat a lot of white pasta (Italian, y’know? ), but switched to whole wheat pasta years ago. Now, I actually truly love high-fiber and high-protein quinoa pasta or red lentil pasta, when I do eat pasta. 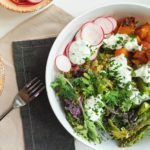 One of my favorite easy ways to eat healthier is to make a nourishing, satisfying, and nutritious bowl. Bowls are great meal prep options, and I find that they keep me from feeling bored with food. 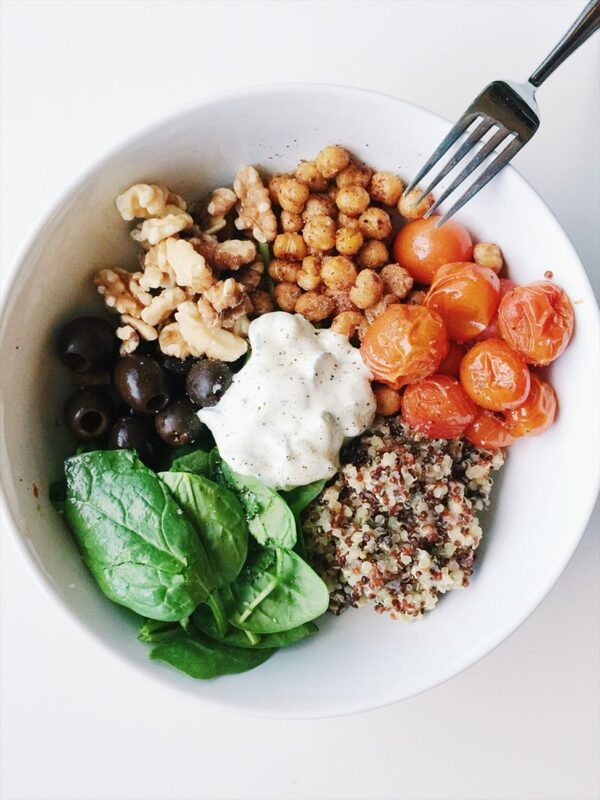 I like to break down the perfect bowl into: heart-healthy whole grains, leafy greens, starch or beans, healthy fats, veggies, crunch, and a little sauce (tahini, yogurt, etc). For the base of my bowls, I love quinoa. Especially sprouted quinoa. 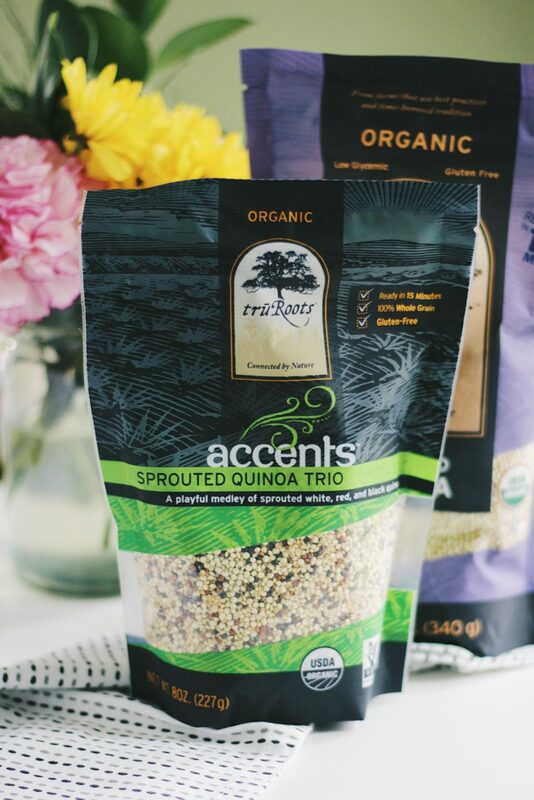 truRoots makes one of my go-to varieties: Sprouted Quinoa Trio, which is USDA Organic and Non-GMO Project Verified. Quinoa is packed with protein and has twice as much fiber as most other grains. This bowl is easy to make and contains 50% of your daily recommended amount of fiber and 75% of your daily recommended protein! 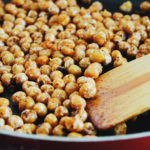 It’s only 500 calories, and loaded with healthy fats, iron, calcium, and potassium. 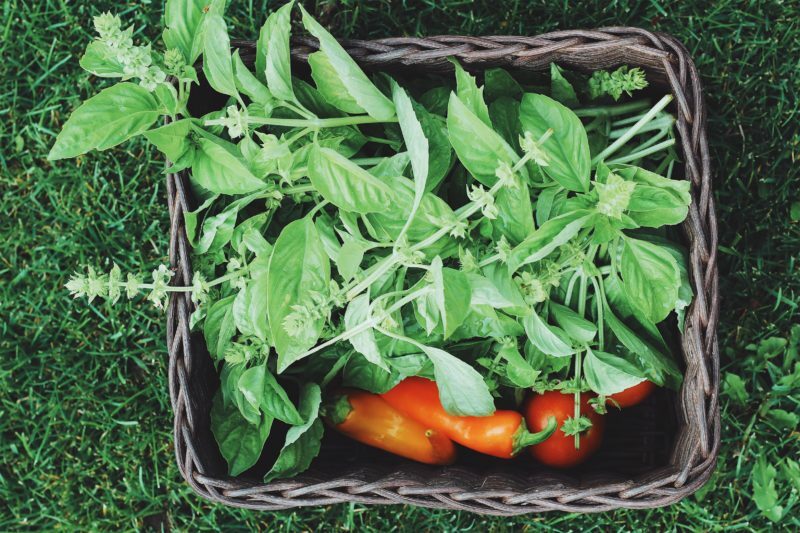 Growing and maintaining your own garden is one of the best ways to ensure you and your family are eating healthier. I have a small organic garden and I grow herbs, tomatoes, several pepper varieties, celery, strawberries, and more. I was really nervous and intimidated to garden, but with a little time, love, and research, I have a thriving organic garden. What’s more local than getting some organic veggies from your own backyard? I have to say that I eat more vegetables now than ever. Trust me, once you start gardening you do not want all that hard work to go to waste! If you live in an apartment, check out your local community gardens for space. Meal prepping is a great time and money saver. I try to meal prep in the beginning of the week for lunches and some dinner components. I also like to portion out snacks into grab-and-go bags (like homemade Superfood Granola, nuts, or sliced bell peppers and hummus). Meal prepping has been pretty high on my list of easy ways to eat healthier. Most of the time when I eat bad it’s because I’m stressed out or don’t have the time to cook, so I order delivery or grab a fast and not-so-healthy option (hellooo, ramen restaurant down the street). But if I have a delicious container of Roasted Sweet Potato Quinoa Bowls in the fridge ready to be heated? Problem solved. Even if you don’t fully get into meal prepping, I strongly suggest at least prepping your own work lunches. You’ll be amazed at how much money you save and how much better you eat. To continue on the previous point even further, I find it really helpful to not be around junk food or unhealthy choices at all. Clear your house of junk food, soda, and all temptations. I thoroughly believe in balance, and there’s no way I’m not having a slice of cake at a party. However, I also don’t need to keep my fridge stocked with ice cream or my pantry overflowing with chips and cookies. After a few glasses of wine, I don’t trust myself. I almost always regret eating those things anyway, so I will just not keep them in the house at all, and happily snack on my apples and cocao almond butter. Yum. Tech has really helped me when it comes to living a healthier lifestyle, from fitness trackers to smartphone apps. 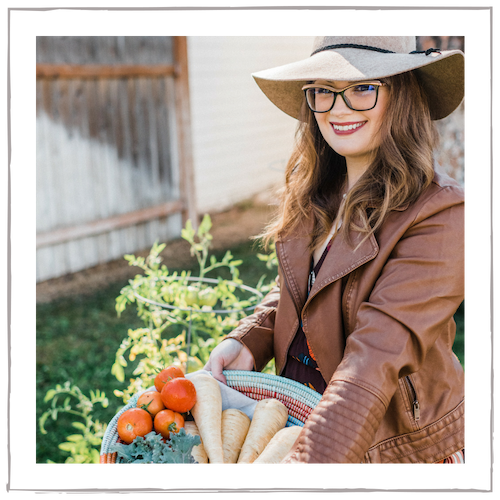 Apps like Harvest help you know what produce is in season currently, while the app Non-Gmo Project Shopping Guide allows you to scan products at the grocery store to see if they are non-GMO certified. My favorite calorie counting app, My Fitness Pal, is also completely free. While calorie counting isn’t for everyone and not all calories are designed equally, I recommend this app for a few other reasons. You can track your macros, goals, exercise, and water. You can also see exactly how much protein, fiber, sugar, fat, carbs, vitamins, sodium, potassium, and iron you’re consuming. It’s incredible how much added sugar is in the products we buy, even in ones we wouldn’t think. Take a few extra minutes at the store to check your labels. That low-fat salad dressing or yogurt might not be the best option if it contains 25g of sugar per serving. Consuming too much sugar can raise blood pressure, contribute to obesity, and higher your risk for heart disease. Even easy ways to eat healthier can seem pretty daunting, especially at first. Start slow and above all else, just keep it simple. 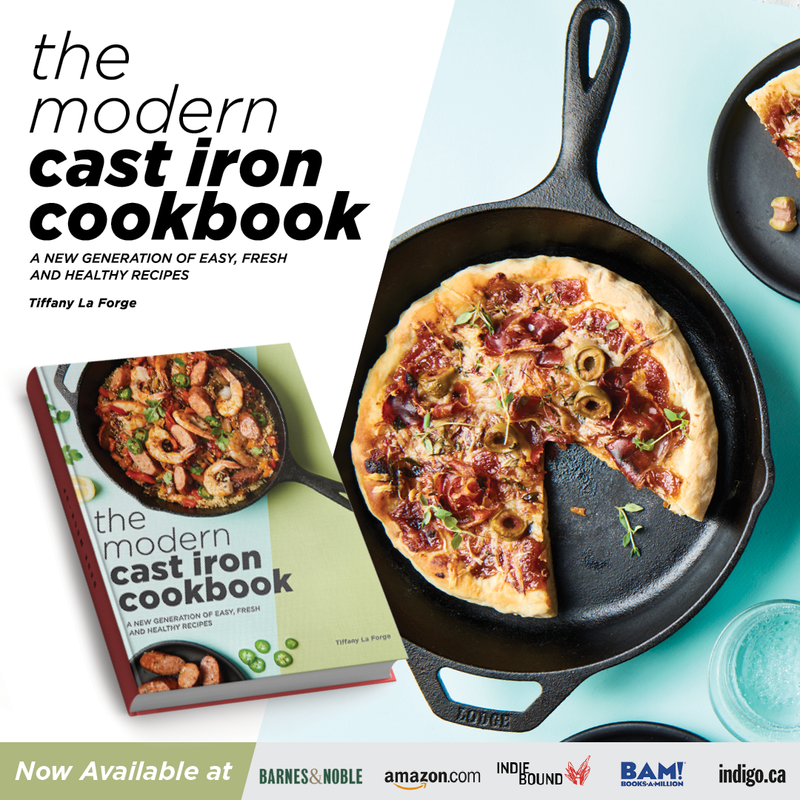 You don’t need to be the world’s best cook or get a degree in Nutrition. Avoid processed foods, sugar, white flour, and soda. Make easy swaps. Shop the outer aisles of grocery stores and choose organic whenever possible. Fill your plate, and your life, with real, whole foods. I hope that you have enjoyed this post on 9 Easy Ways to Eat Healthier Now! 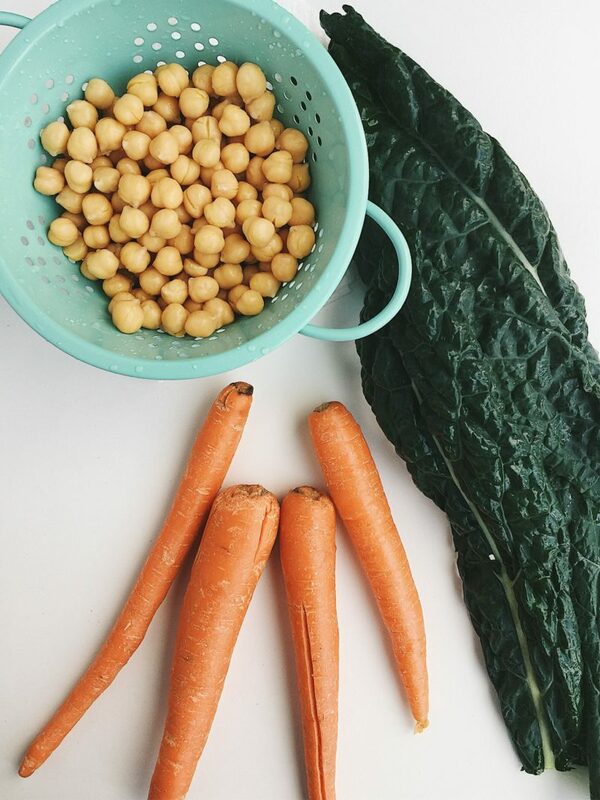 What are some of your favorite easy ways to eat healthier? 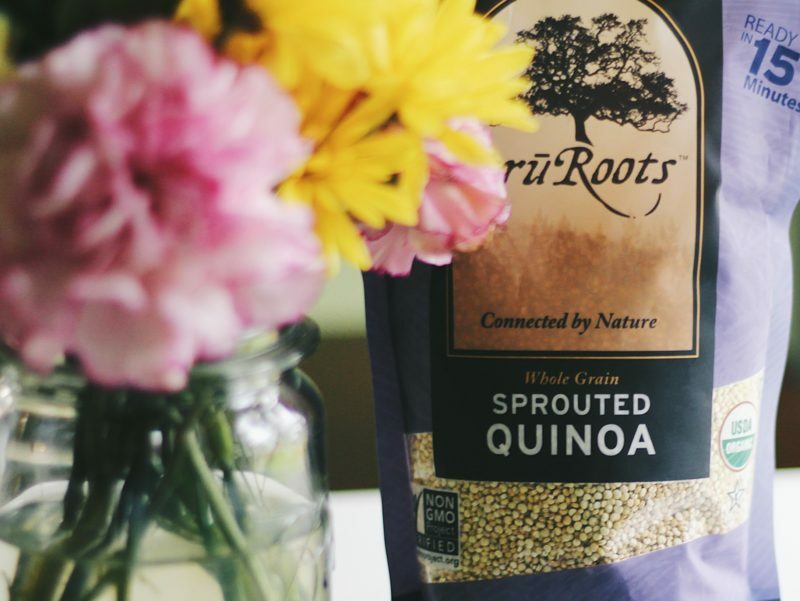 Share your tips with us below, and grab your 30% off coupon for truRoots at Target! These are fantastic tips….that I seriously needed to read. That vegetarian bowl looks SOOOO GOOD!!!!!! I’ll be working on this area of my life asap. Thanks! Such great tips! I try to do the rainbow as often as possible, and meal prepping definitely helps me make it healthy. That vegetarian bowl looks amazingly delicious. I am a big veggie lover, I would even eat this for breakfast, lol. Eating healthy is very important. If we dont do it early, we will regret it eventually. I love finding healthier alternatives to things I like but arent very healthy. Ive been incorporating more of the taste the rainbow mentality. And it’s so beneficial. Great tips!